Kythnos is a picturesque Cycladic island showing mild tourist development with tourism coming from mainly domestic visitors. The arrival of tourists on the island resulted in the emergence of many caterers, taverns and fish restaurants predominantly, not excluding the restaurants, taverns, souvlaki shops or snack bars. An important characteristic of Kythnos is that tourism was not the main activity of residents of the island. Consequently many residents are mainly professional fishermen have small boats or bigger fishing boats on the island, but they sail much further supplying the island of Kythnos and local taverns with fresh fish and seafood. At the same time, many on the island are farmers, who raise lambs grazing on the hills of the island. The animal husbandry tradition has enriched the local cuisine supplying Kythnos taverns with high-quality local products. The fruit of the island come straight from the family orchards; very often the owners of taverns in the smaller settlements usually maintain their own vegetable gardens. All these offer an exceptional gastronomic result, because of the quality of goods which are very affordable. 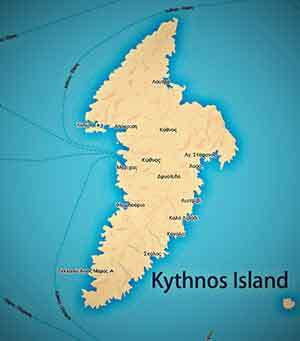 So on Kithnos, restaurants you will find have low prices compared to other more “touristy“islands. On the island of Kythnos there are many taverns where visitors can experience the Kythnian cuisine, with local recipes and their more modern variations. Most restaurants are located in the largest tourism and accommodation settlements, such as in Merichas, the seaside resort of Loutra (Baths) located on the eastern coast of the island, in the pine forest of Kanala, and the scenic taverns of Hora located in the alleys or in courtyards with the heady aroma of jasmine beautified by the abundance of the bougainvillea’s. Tourists will find taverns big and small and many fish taverns at smaller or more remote settlements such as the mountainous Dryopida in Agios Stefanos, Lefkes in Aosa in Flabouria and at the picturesque bay of Agia Irini. 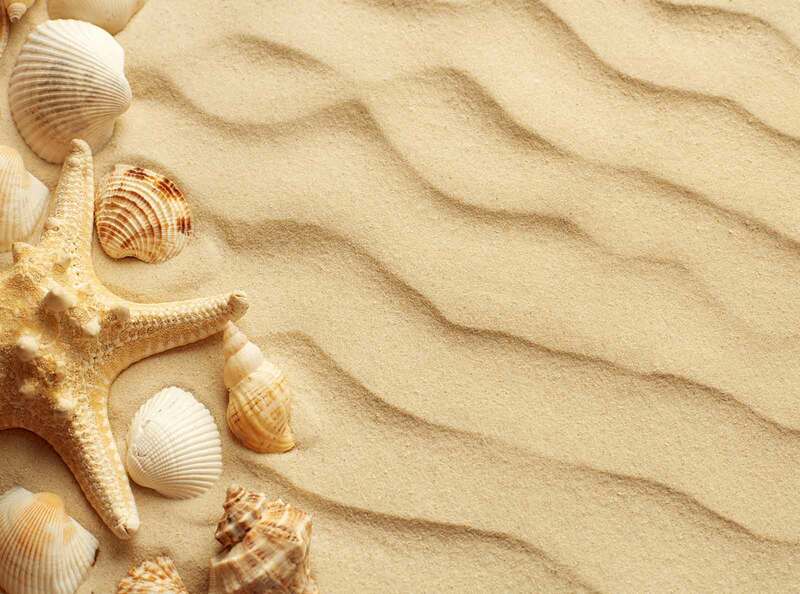 Almost every beach also operates a tavern like in Episkopi, Martinakia and Apokrousi. Since a visitor can find many restaurants, there are several options with low cost. Most taverns are built by the sea, with chairs right on the sand and octopus spread around hanging on lines. Other restaurants are located on the small piers or near churches and settlements by the sea or other little higher with lovely sea views and picturesque landscapes. Those restaurants still operating in the inland settlements compensate with a warm atmosphere created in the narrow streets of the settlements. The ambiance and decor that prevails in the taverns is in line with the rest of the Cycladic landscape sometimes with the more intensely rustic elements and still others following a more neutral style. The visitor in all cases will find prices vary, but generally in Kythnos taverns offer very economic and even inexpensive options. In the taverns of Kythnos besides beautiful and scenic environment, you will find that most are also distinguished the fast and friendly service, with strong elements of hospitality. The menu and the dishes are usually offered in generous portions, in variety since you can taste fresh fish, seafood, and meats. The cuisine of Kythnos and rich recipes can meet all tastes. In taverns try sfougato, the hortopites (wild greens pies), the sun dried fish and unique strapatsades with zucchini. Continuing the local recipes pattern do not forget to taste the home cooked goods such as the local rooster in wine sauce and braised lamb, and grilled or roast lamb and lamb chops and accompany them with thermiotiko cheese and wine. In conclusion we can say that the restaurants on Kithnos offer unique local flavors and recipes made with passion and local ingredients, along with common Greek dishes for all tastes at good prices.